Update: For the full album from Turkey, click here! It’s February 2015, a fresh new year, and the last year of my master’s. 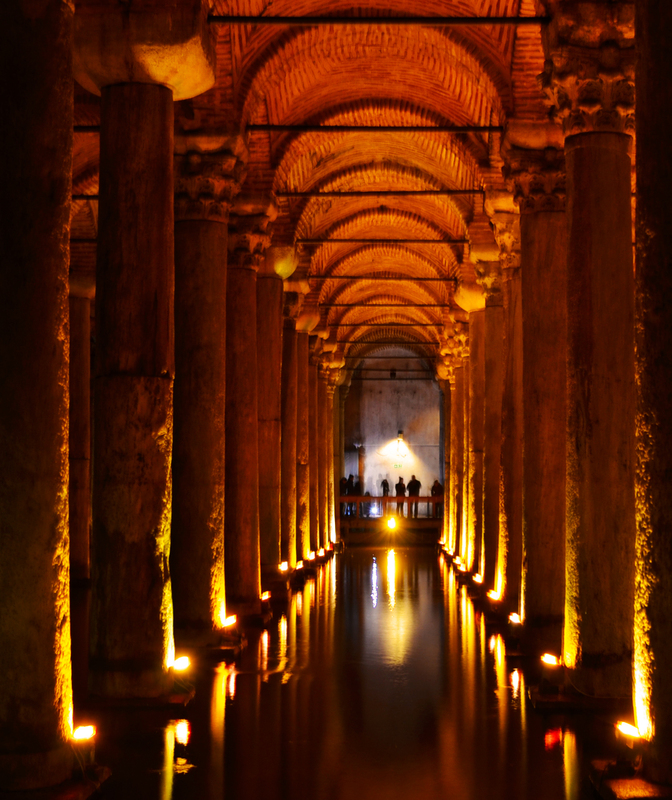 To keep motivation high, I book a trip to Istanbul for my reading break and boy was it a whirlwind. I’m joined by my high school friend Ed (He sells McLarens for a living how sick is that? If you love luxury sports cars check out his IG) , who flies from Vancouver all the way to meet me there. I will come right out and say it. I was scammed hard within the first few hours of being in Istanbul. A couple of things led to this, but I can confidently say that it began with me having this mentality of being open to trying new things. 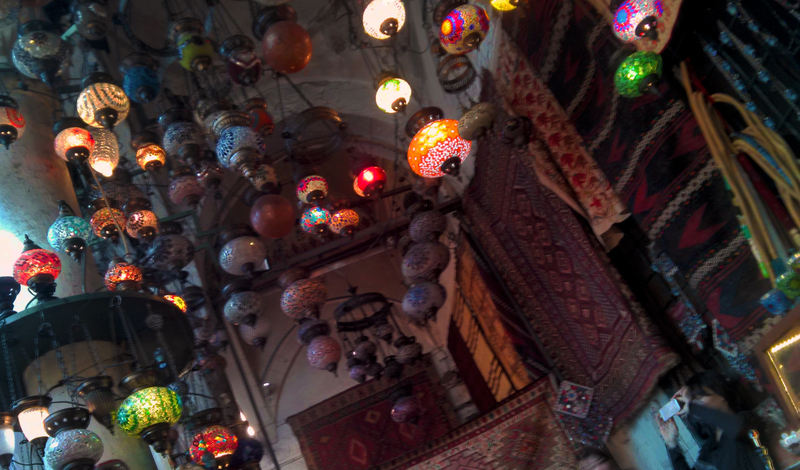 For example, I hate high pressure sales situations, which is essentially what happens when you get roped into a Turkish rug shop in the Grand Bazaar. Yet, when I find myself wandering the labyrinth of shops and get pulled into a shop, I don’t bolt, but stay and hear the guy’s pitch and see these amazing carpets that I’ve heard so much about. As an aside, I don’t know if these carpets are legit, but they are expensive more for the antiquity and craftsmanship, rather than the beauty, since many synthetics today offer the same carpets for a whole deal cheaper. It’s day one and I’m not set to meet Ed until very early the next morning. I’m walking down the street and a young Arab guy approaches me asking for a light. We get to talking. He’s from Dubai, so he says. He’s friendly, and hey, I have time to kill before I meet with Ed. Why not make a new friend to hang with for the day. Fast forward a few hours, we end up at some girly bar in Taksim, Istanbul’s main shopping/bar street, and I’m presented with a $1000CAD bill for drinks. My heart sinks, and so do the funds in my bank account as I’m escorted to an ATM to withdraw money to pay the bill. I find myself in the hostel bed, completely distraught, and kicking myself for not getting the hell out of a situation I didn’t even want to be in. I find out from the hostel owner that this is a common scam. I’m told to go back and get the name of the bar and make a report to the police. I’m told this is the best way to get my money back. I’m staying in the Old City by Sultanahmet. I share a cab with 2 young guys heading to Taksim as well, and when I tell them my story They ask why I insist on making trouble. Red flag. Who says that?! I jump out of the cab onto the middle of the street, and find another way to Taksim. After wandering for 45 minutes, with only the memory of the 3 ATM’s to mark the sidestreet where the bar is, I find it, take a mental note, and start walking away. I’m immediately approached by 3 gentleman, claiming to be part of the bar’s management. They are courteous, but I explain that I was robbed. After some discussion, They actually offer most of my money back. I take it, walk to the next side street, and make a B-line to the cabs to get back to the hostel. The whole experience made me feel extremely naive. 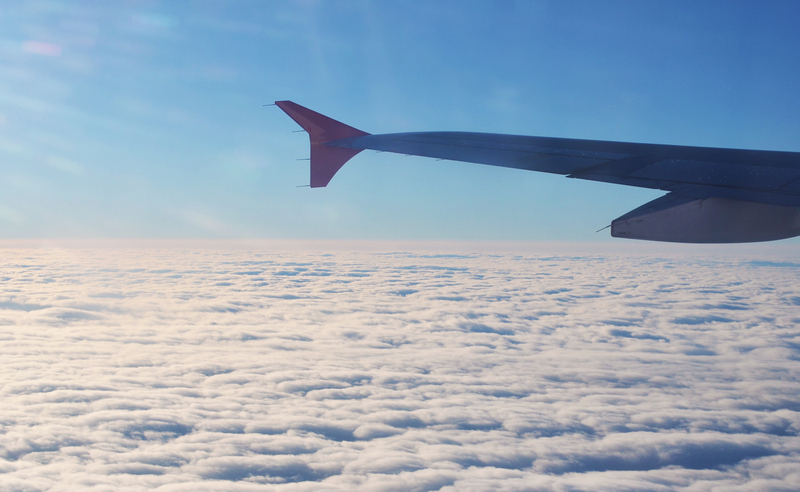 I’m a pretty experienced traveler, but somehow this managed to happen to me. I’m just thankful that I was not physically hurt, and that I got 90% of my money back. Relatively speaking, this was a cheap lesson learned. Fortunately the police are on your side on this matter. Bars that scam people will have to shut down for a day, so they lose less money by just returning your cash to you. The first 12 hours did not set the tone for the rest of the trip however. We met a girl the next morning named Emily, who graduated from our high school a couple years before us. 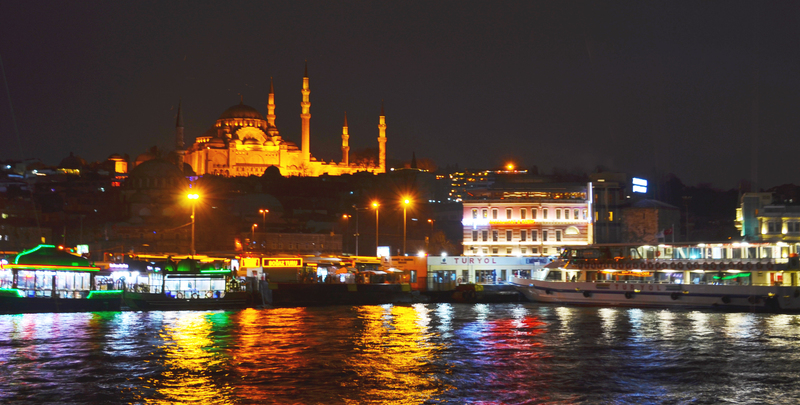 The coming days, we meet even more Canadian travelers who are passing through Istanbul. It reignited the thrill of meeting new people. It continues to amaze me that backpackers can meet in one morning, and then become so willing to spend whole days with each other to discover the city that you find yourselves in. Super cool! Our not so secret, favourite hookah place. We spend the next few days checking out all the hot spots in the city, eating tons of food, and smoking way too much hookah (or Nargile as they call it). We even stumble unto a hookah place where lots of locals go to get their smoke on. 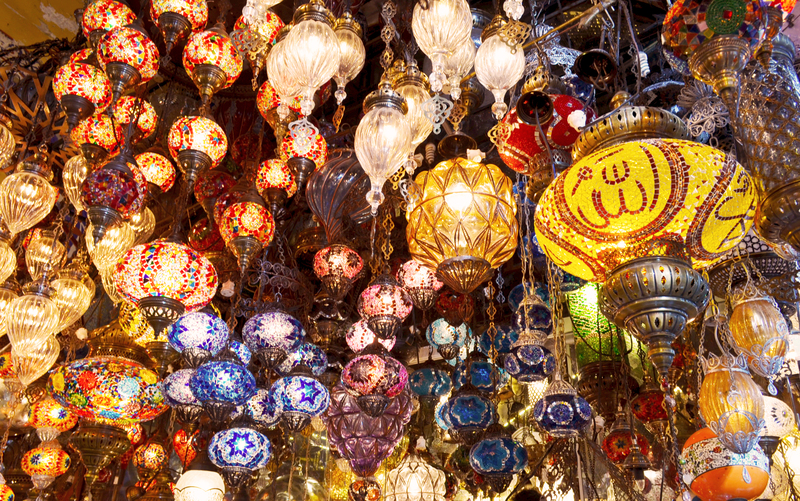 If you’re walking towards Sultanahmet from the Grand Bazaar, you’ll see it on the left side. It looks like a brick hallway, and as soon as you walk in, benches, and tables filled with people, and dense layer of aromatic smoke in the air. Now many of us know Turkish food as kabobs, wraps etc. But Turkey was also home to the Ottomans for a good long time. They bring their own unique style of cooking to the mix. 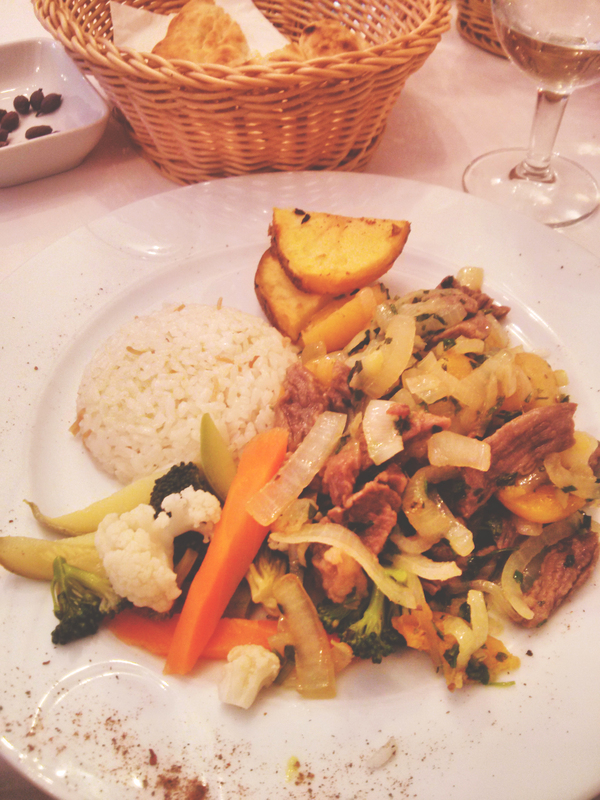 We got to try it in one of the restaurants that actually prepared Ottoman cuisine. Thoughts? It’s more delicate, not relying on charring and fire to give flavour. The spice factor isn’t as high, and there is a distinct sweetness that is characteristic of this style of cooking. Worth a try, but if you’re into big bold flavours, you might find this bland. 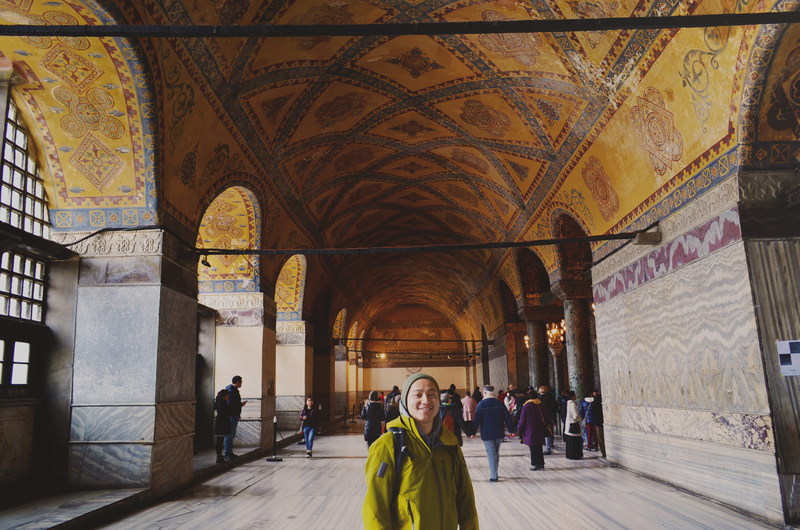 One of the coolest things we saw was Haggia Sofia, formerly a cathedral and the center of Eastern Christianity. When the city was taken by the Muslims, the conquering parties could not bare to tear this beauty down. 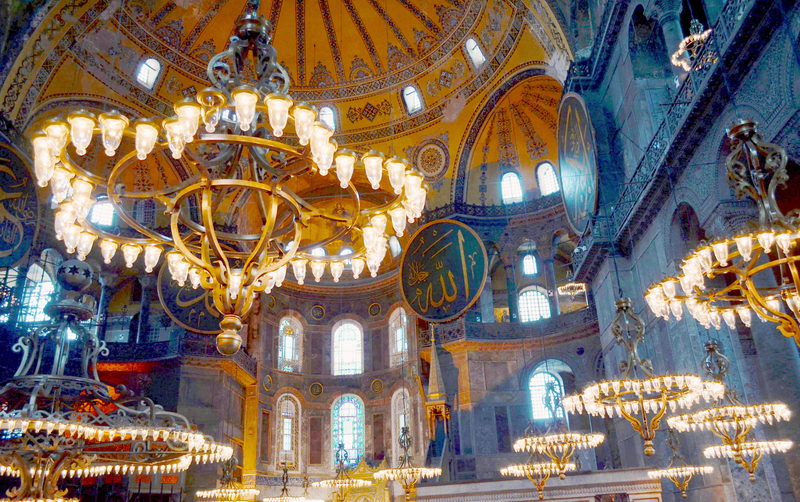 So they add a few minerets, and plaster over the mosaics, add their own Arabic touch, and turned it into a mosque. The prayer alcove that faces Mecca is off centered as the church was not built originally to face Mecca. 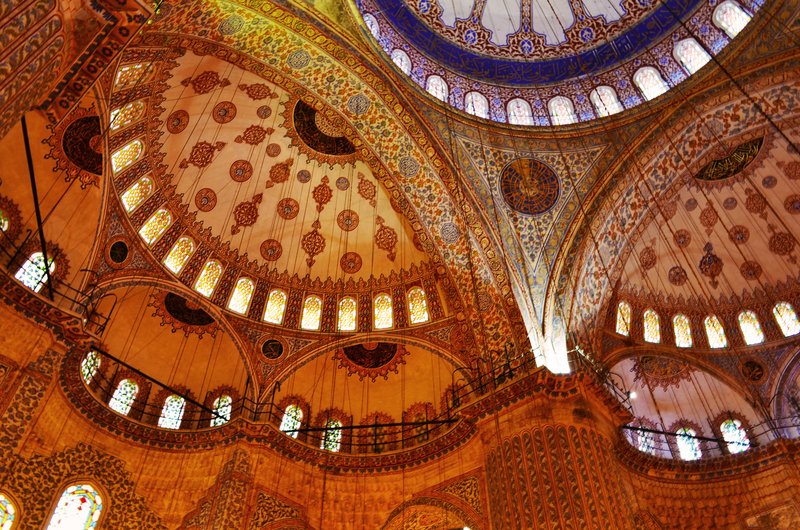 The comes a guy, a Sultan, Sultan Ahmet, and decides he wants a mosque that is even greater than Haggia Sofia. 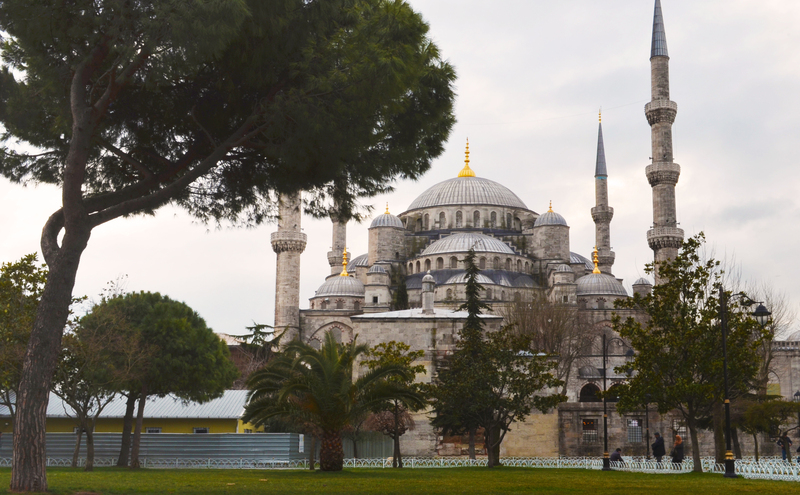 Then comes the Blue Mosque, which has 6 minerets, and is still today used for prayers. When Ataturk brought Turkey to the modern age, he made Turkey a secular country, moved the capital to Ankara, and made Haggia Sofia a museum. 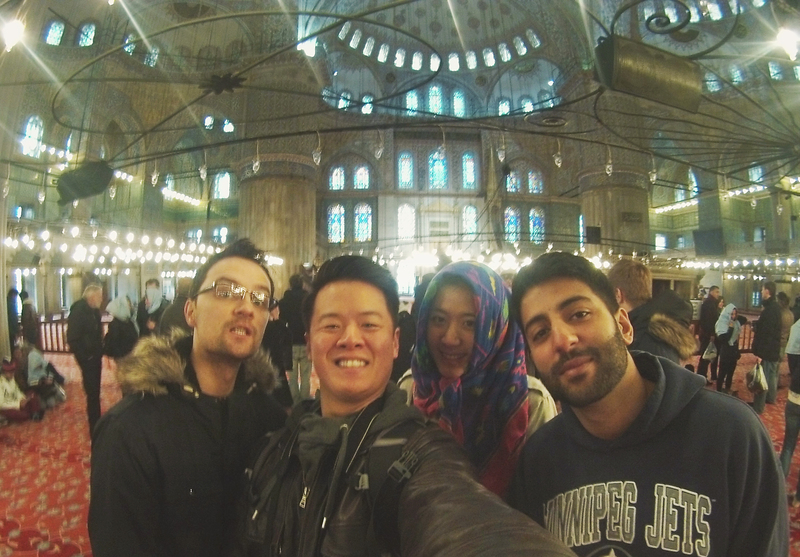 We also chanced into Istanbul during one of the coldest (At least I felt it was…) winters. Airports were even shut down because of snow. There was no sunshine for the duration of our time there unfortunately. Oh well. Our next stop? Into the Asian side of Turkey we go!